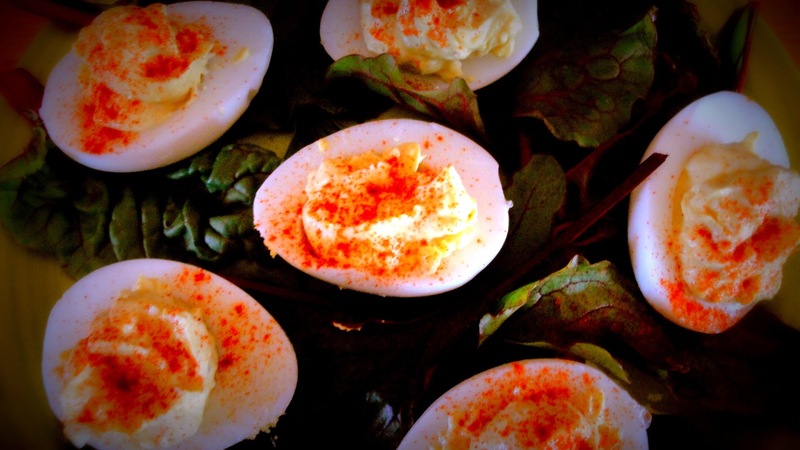 EGG - Love deviled eggs. 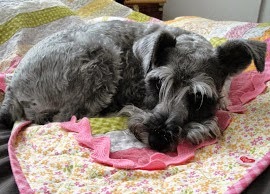 CLOSE - Trudy loves to get up close and personal with a new quilt. 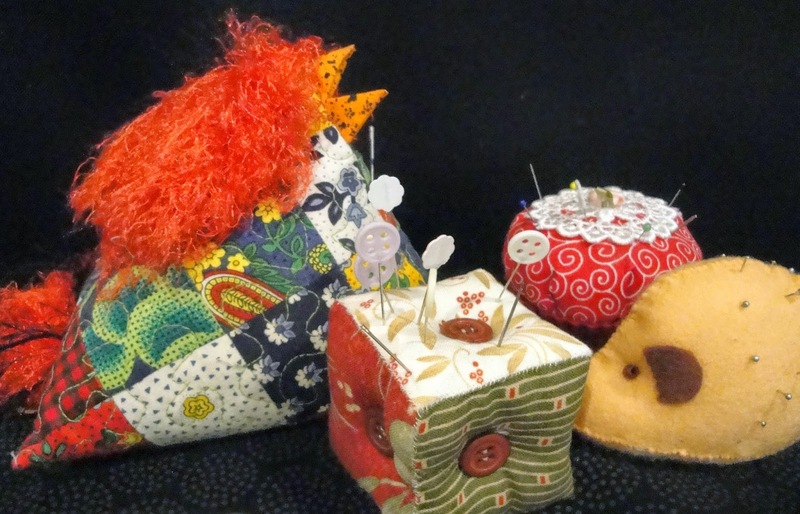 FOUR THINGS - A tiny sample of a very large pin cushion collection. The big guy's name is Spike. 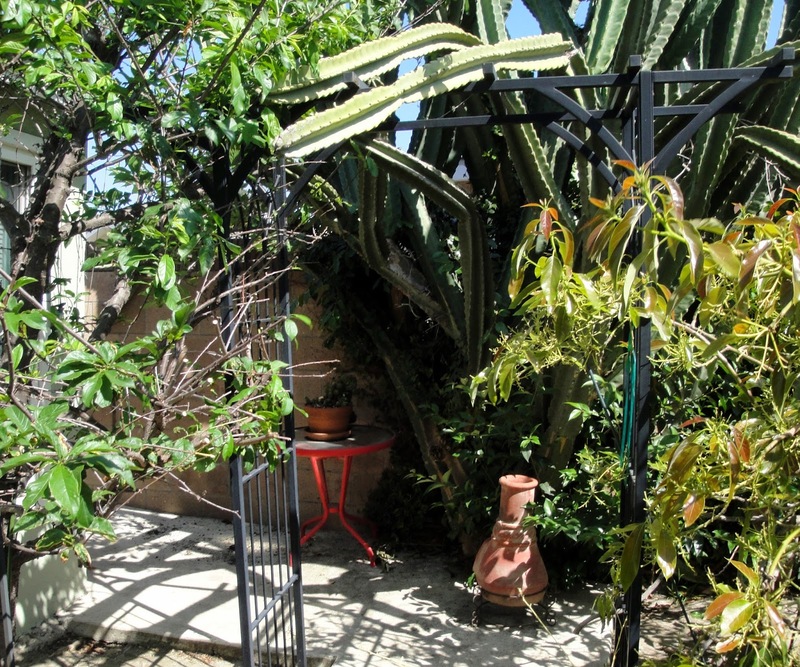 ENTRANCE - to behind my garage. I think a possum lives behind all this foliage. She okay because she eats the snails. A POP OF COLOR - Mmmmmm. 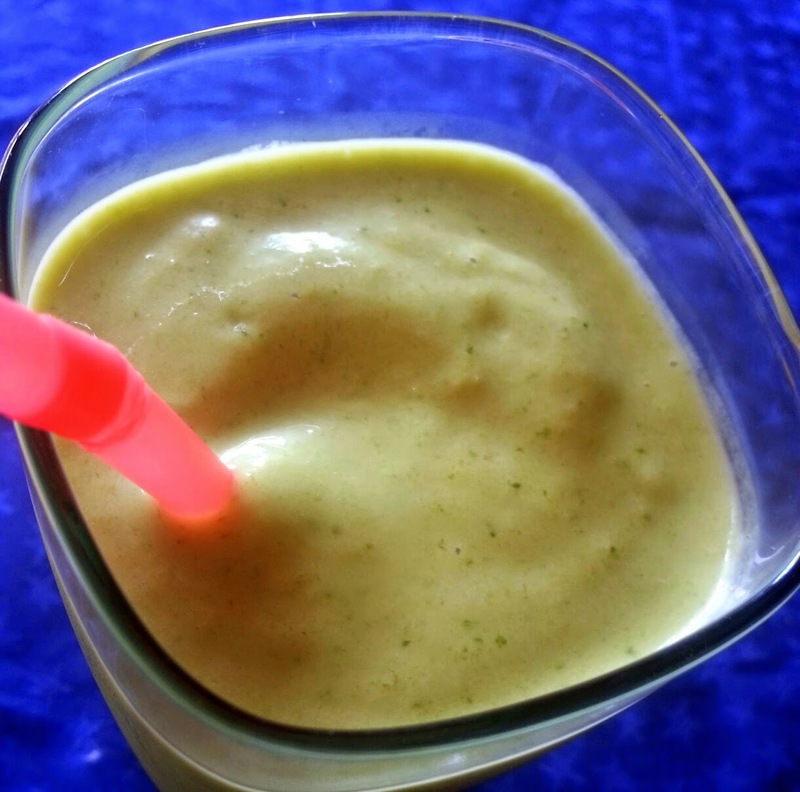 Homemade green smoothies. ENJOY THE LITTLE THINGS - It doesn't take much for me to happy up. 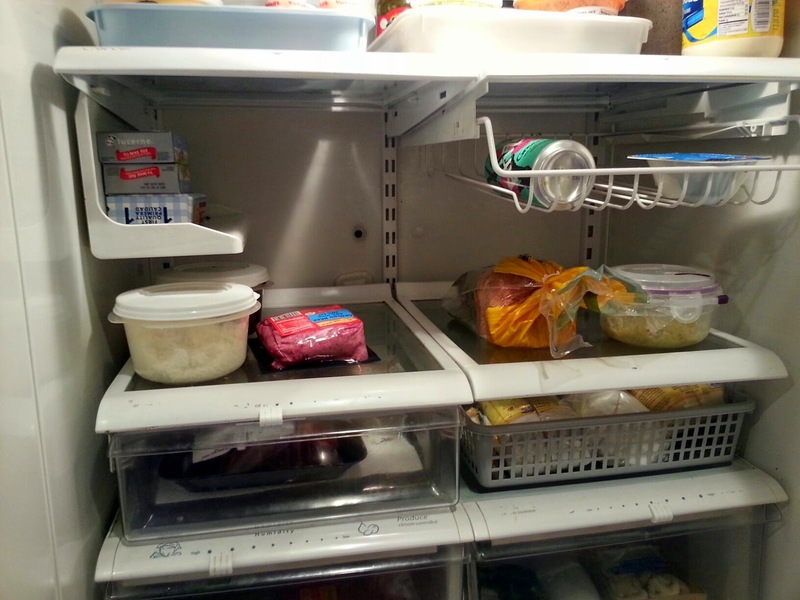 A clean fridge makes me smile. I have a room waaay out back, behind my garage. 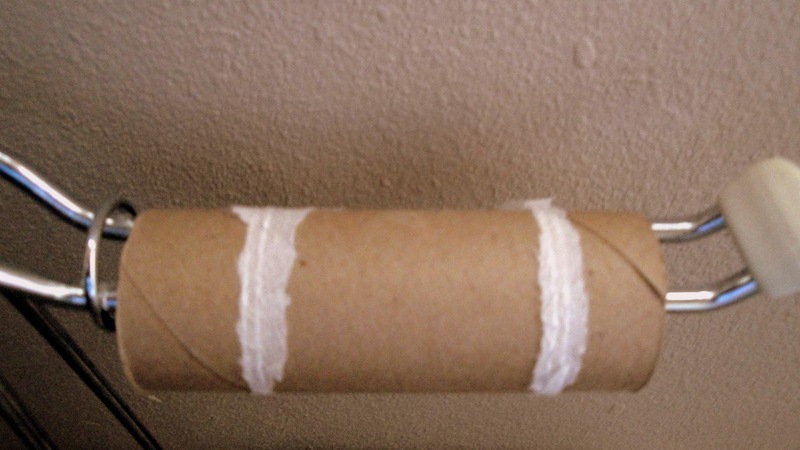 I used to use it for quilting. 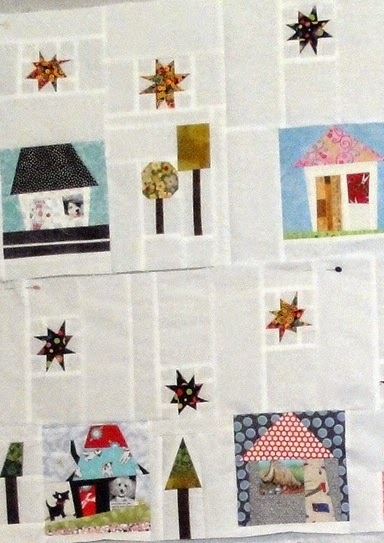 But, I moved back inside for quilting some years ago. And, little by little I just used the room for storage. Oy! It is a scary place now. So dusty, I need to just get rid of most of it. Obviously, I haven't missed anything. That being said I recently went out there in search of something and found more UFOs. I'm sure there are even more out there in various stages. I found this Blue and Yellow Star Swap from 2003, fortunately in a container. And, these 42 courthouse steps, also in a covered container. They need to be made into something, maybe even two somethings. This Log Cabin was a swap my friendship group put together years ago. We all put in light and dark strips and traded these strips. This was long before the precuts were around. It is special since there is a bit of each of us in this quilt top. But, oh my, this was not in a container and was dusty, I didn't know if I could salvage it. So, I put it in the washer as is. Oh yes I did. Ran it on delicate and dried it outside in the air. It turned out pretty good. 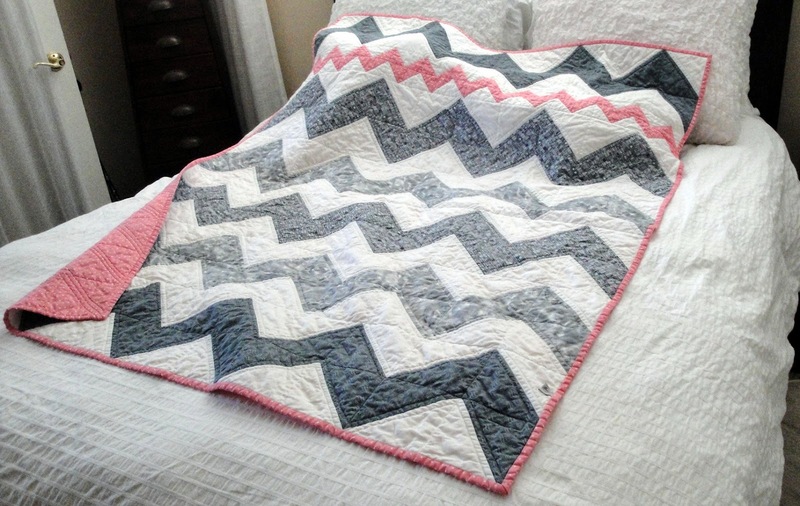 I MUST quilt it next. I did finish (or nearly finish) the patriotic banner I have been making. Just need to bind it and the binding it made. This is replacing a banner that had been overused and got ruined by the weather. I hope you are enjoying your week. MORE PLEASE - Need I say more (pun intended)? 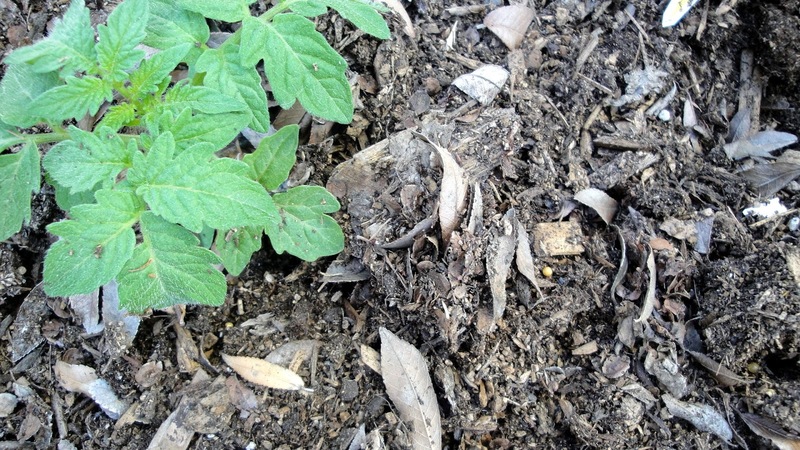 DIRTY - Even the dirt is dirty here where my volunteer tomato is growing. 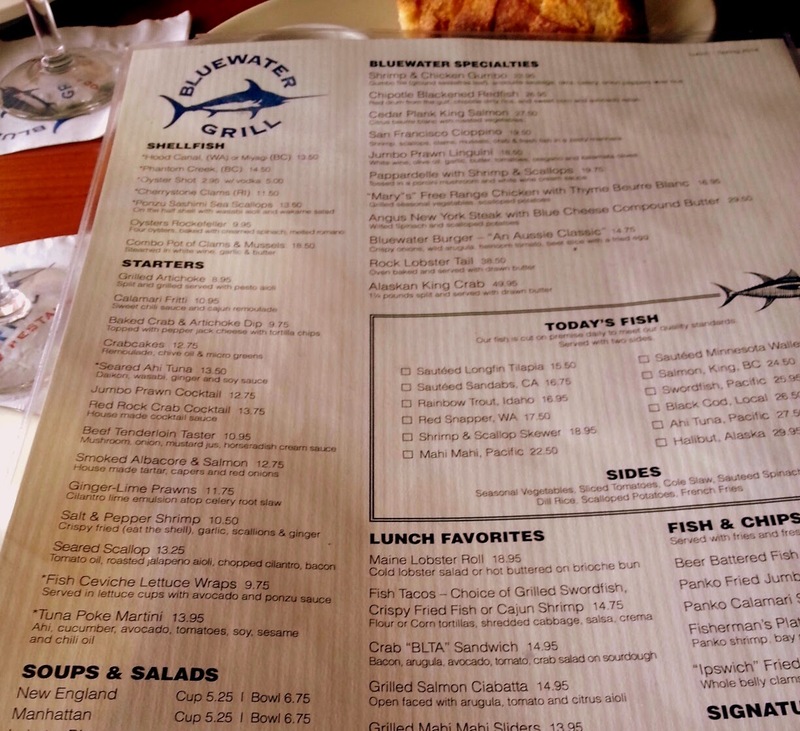 I'M READING THIS - Menu. Very good lunch BTW. MY VICE - I thought about red wine, or coffee, or chocolate. But, then I decided there are health benefits to those. So, I went with fabric. 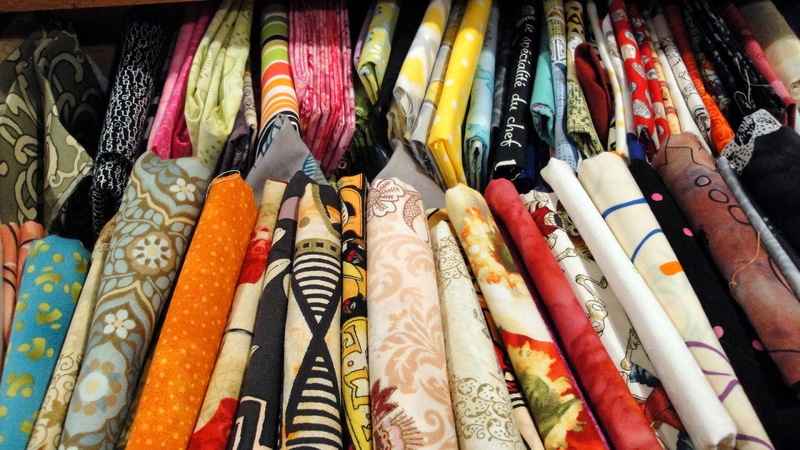 I have lots and lots of fabric and yet I still buy more for my stash. 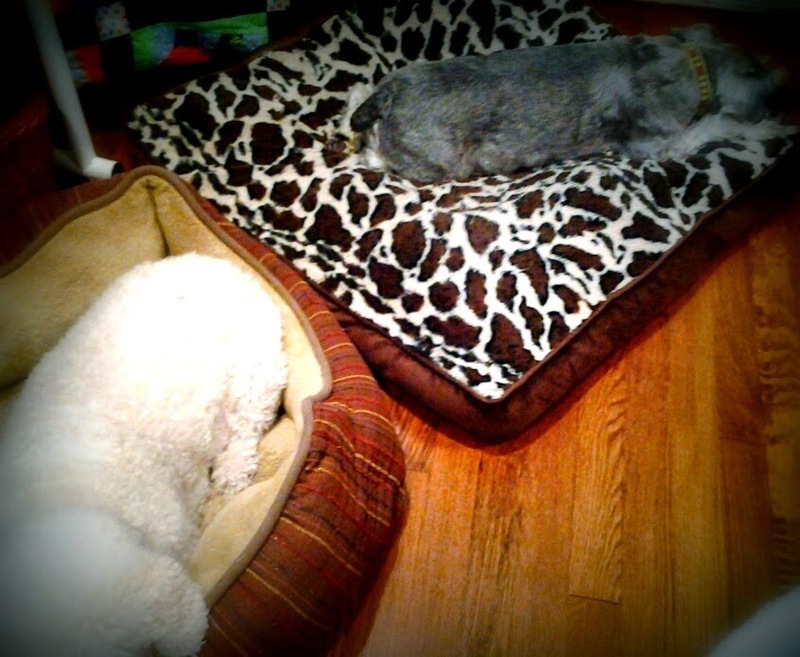 SOMETHING I LEARNED - To let sleeping dogs lie. 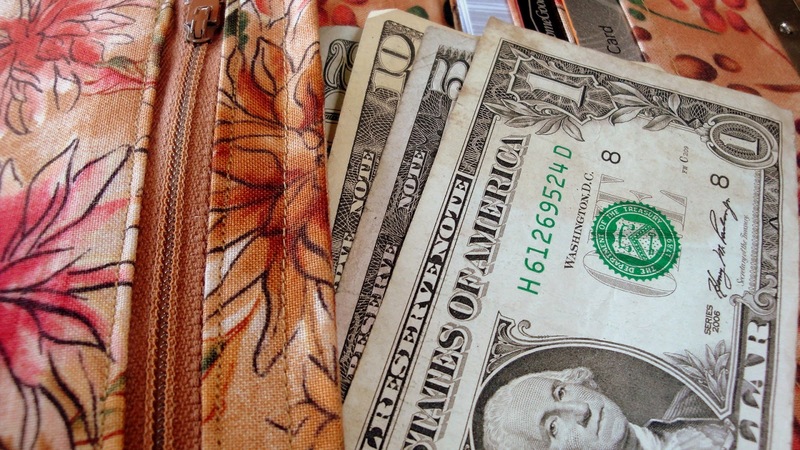 MONEY - I often wished our money was more colorful like in other countries. Must be the quilter in me. Hello out there. 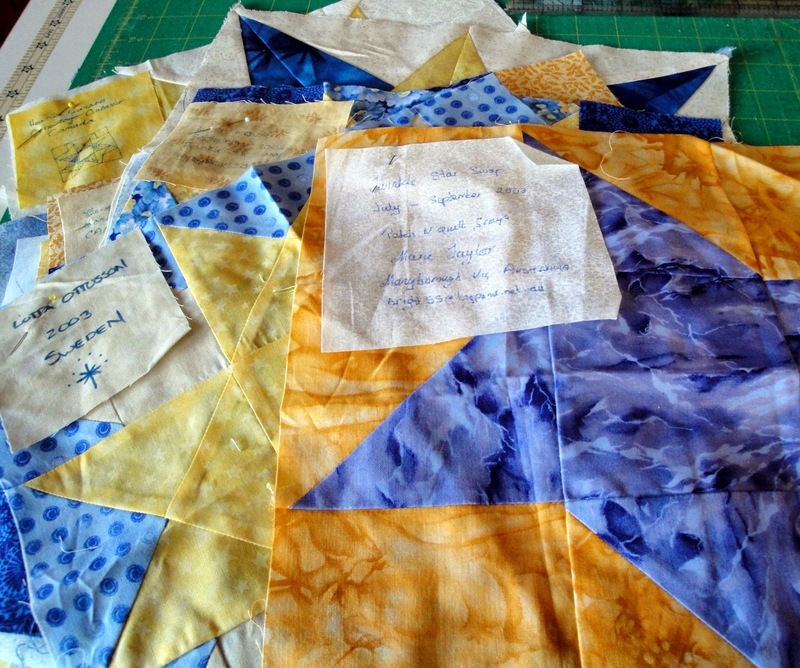 I have been so long quilting things I cannot show you. But, today I can show you my newest finish because the gift has been mailed and received. I made this for my first great granddaughter-to-be. Rachel's due date was April 15th, and, still no baby Hadley. Hurry up Hadley, we are all anxious to meet you! 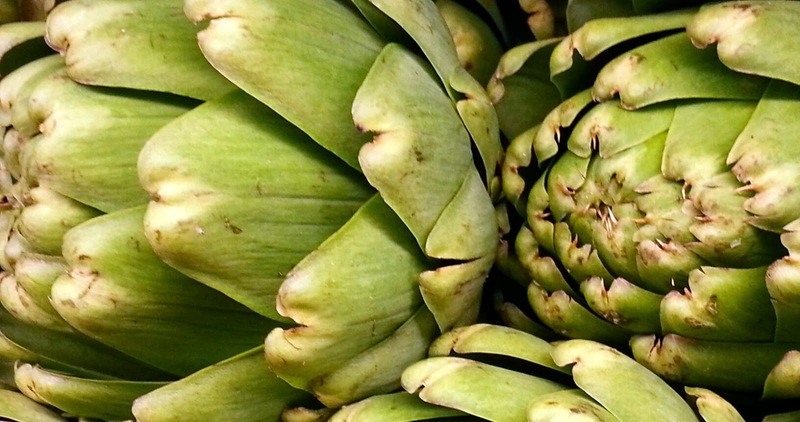 TASTE OF SPRING - I love my artichokes. 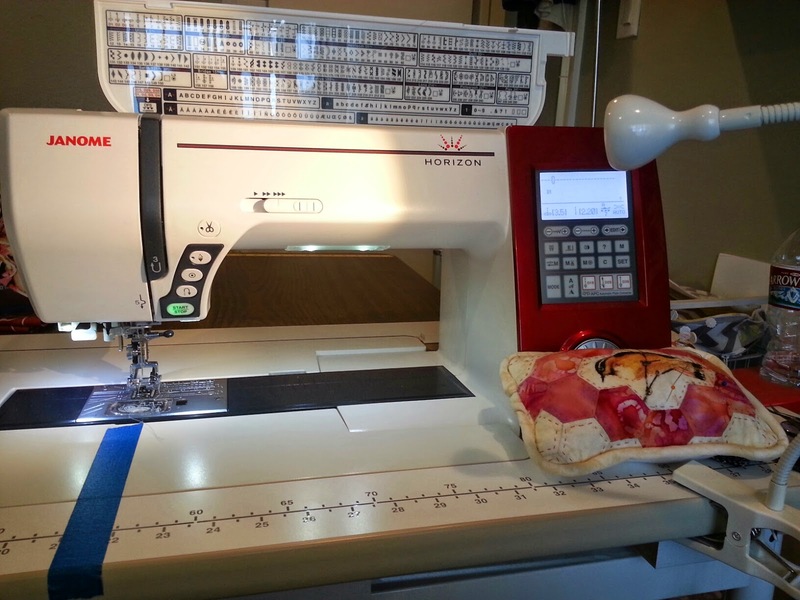 WHERE I'D RATHER BE - Sitting down to my Janome and sewing. HOBBY - No surprises here. 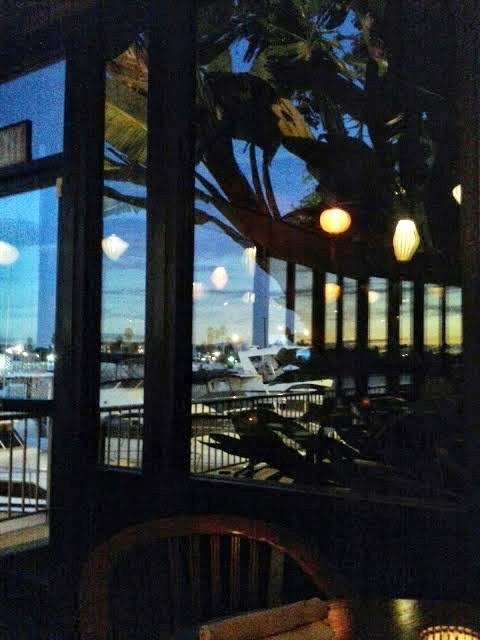 DARK - One of my favorite restaurants. 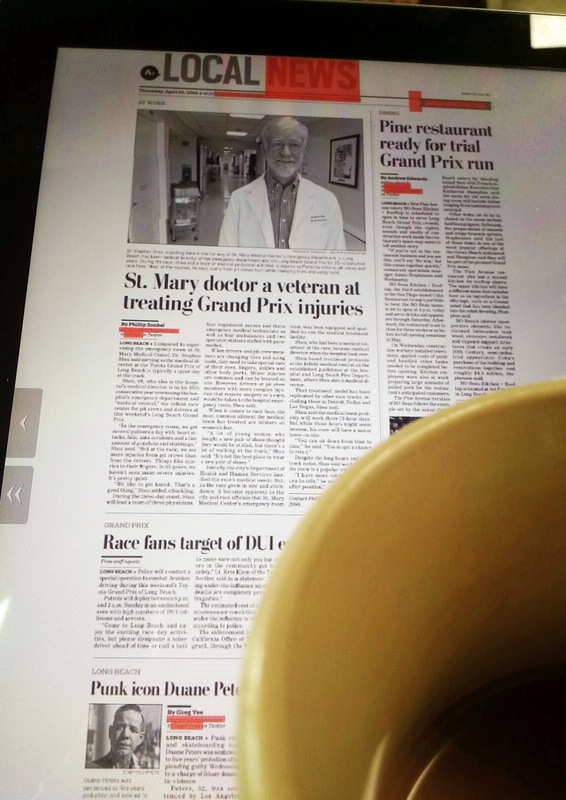 MY FAVE PART OF THE DAY - My first cup of coffee with the Press. THREE OF A KIND - Out to dinner before guild with a couple of girl friends. 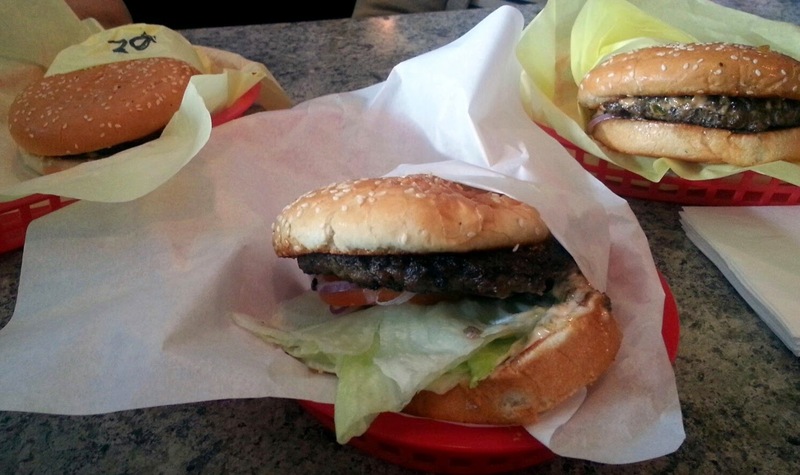 The local sports bar had a burger special this past Thursday, $2.49 for a cheeseburger and $1.99 for a regular burger. And they were delicious! 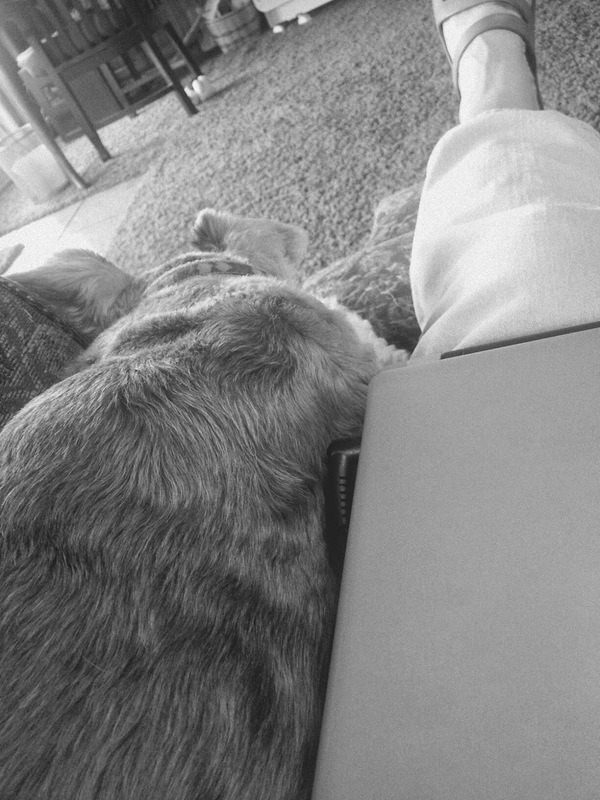 ON MY LEFT - Just where Trudy wants to be whenever she can. 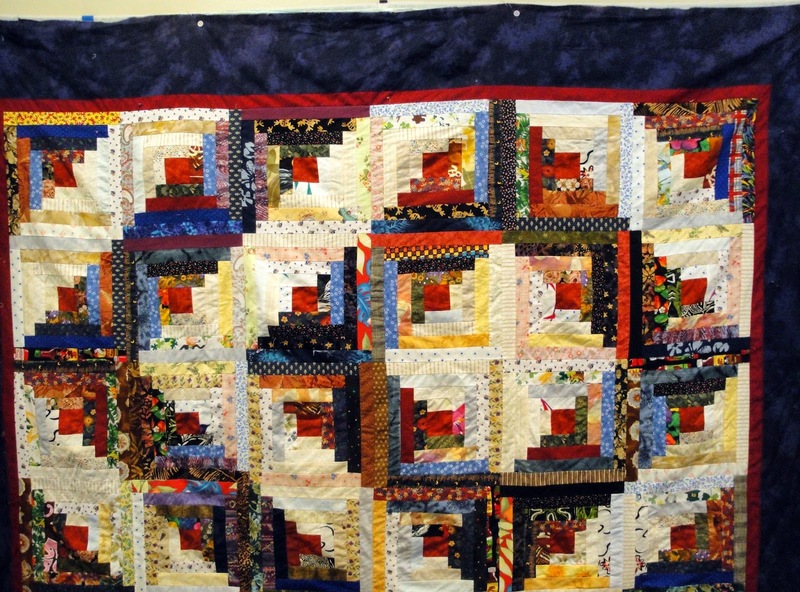 I belong to three guilds: Orange Grove Quilters Guild, in Garden Grove, California, Quilters by the Sea, in Long Beach, California, and Flying Needles Quilt Guild in Niceville, Florida. 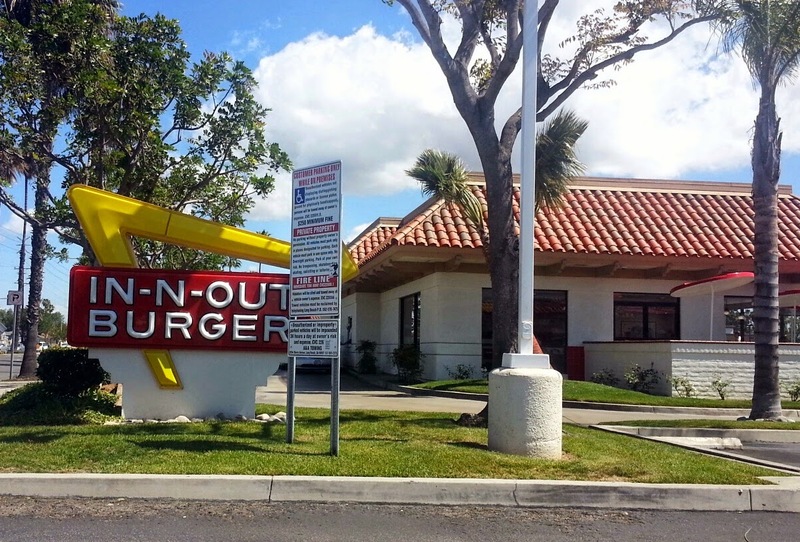 This week I was able to attend both the one in Garden Grove and Long Beach. 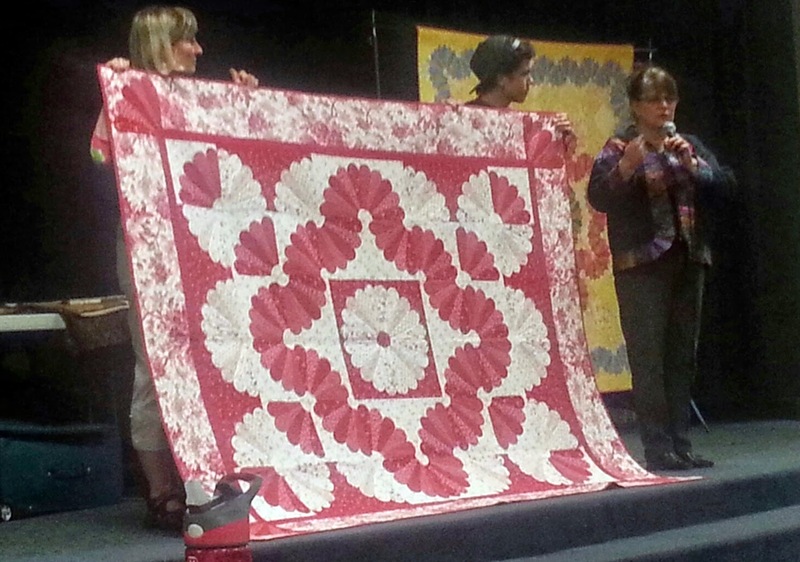 Annie Smith was the guest lecturer at Orange Grove Quilters Guild. 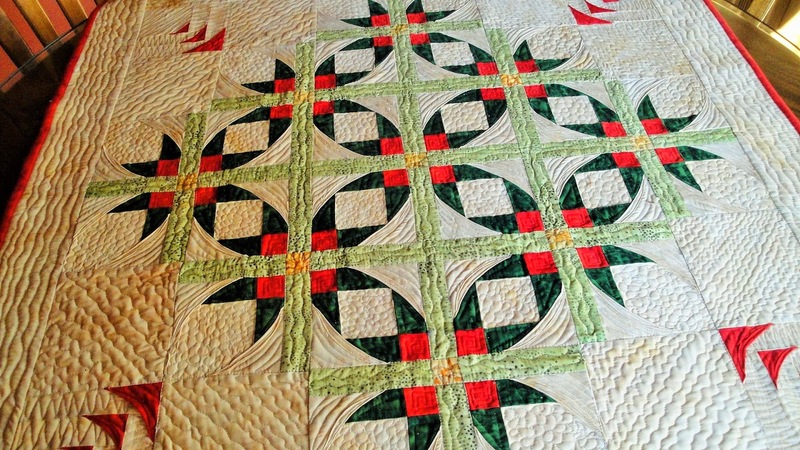 You can find out more about this dynamic quilter and her wonderful use of color here. 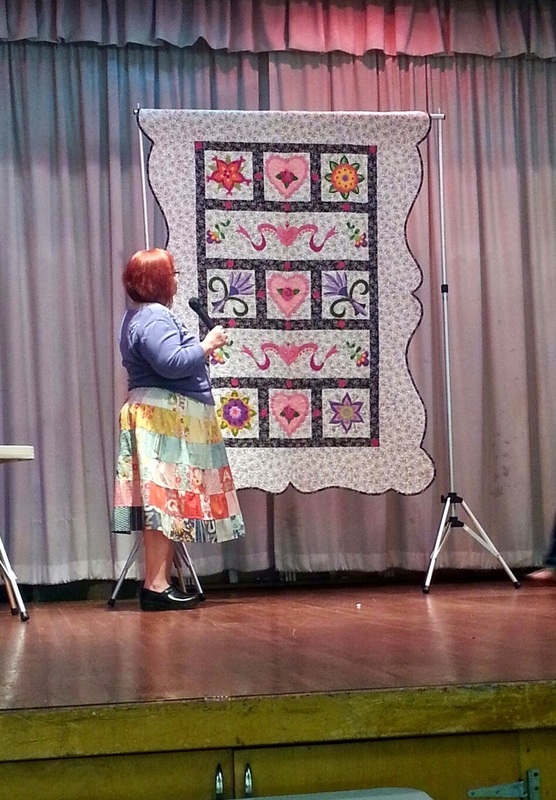 Anelie Belden was Quilters by the Sea guest lecturer. You may know her from her wonderful book Thoroughly Modern Dresden. 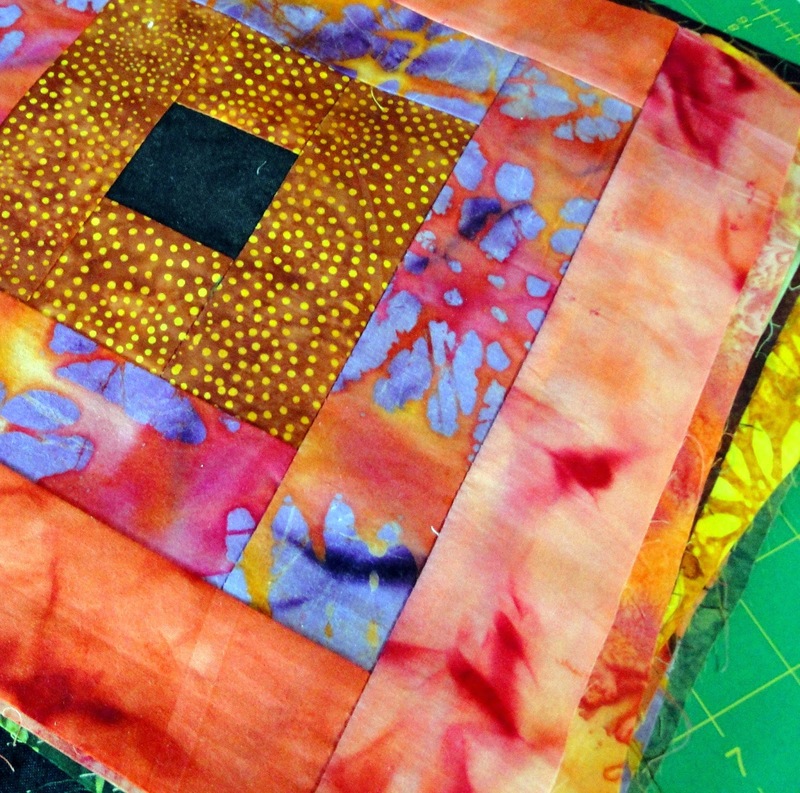 Visit her website here if you want to learn more about her wonderful approach to quilting. I love the quilting community and all it provides, including knowledge, activities, and most important wonderful friends who get you! If you haven't joined your local guild, look into it. You may find it a very gratifying experience. FAST - In and Out, my kind of fast food. 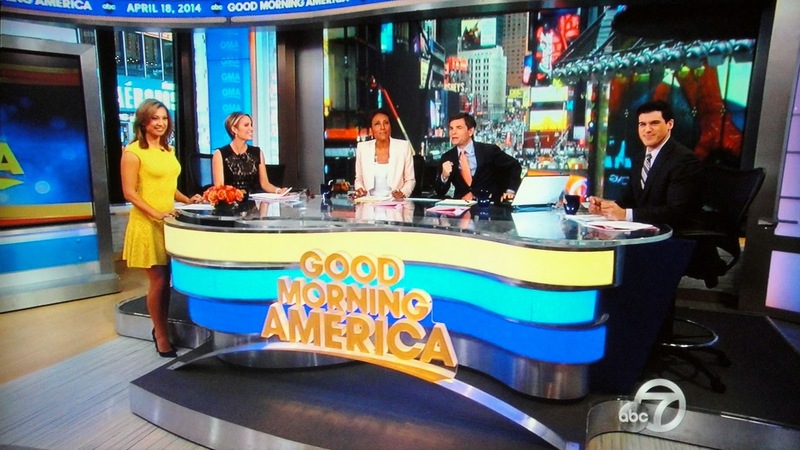 FAUX - So much of our food is fake. 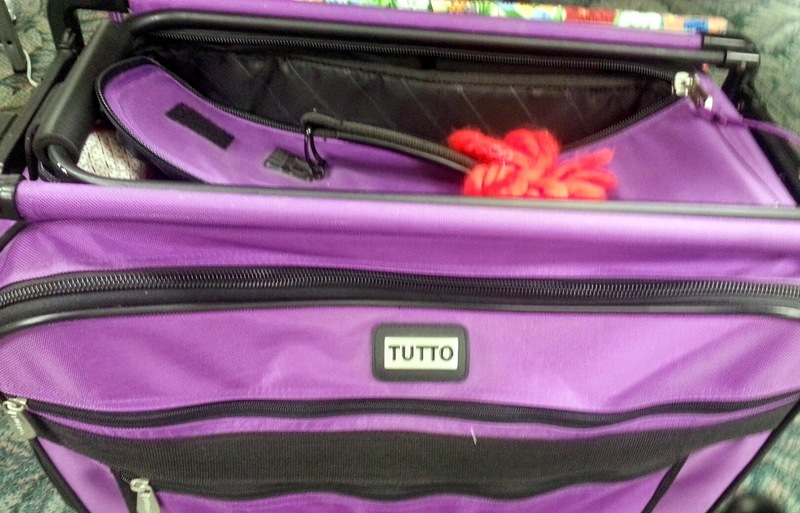 PURPLE - A purple sewing-machine tote. 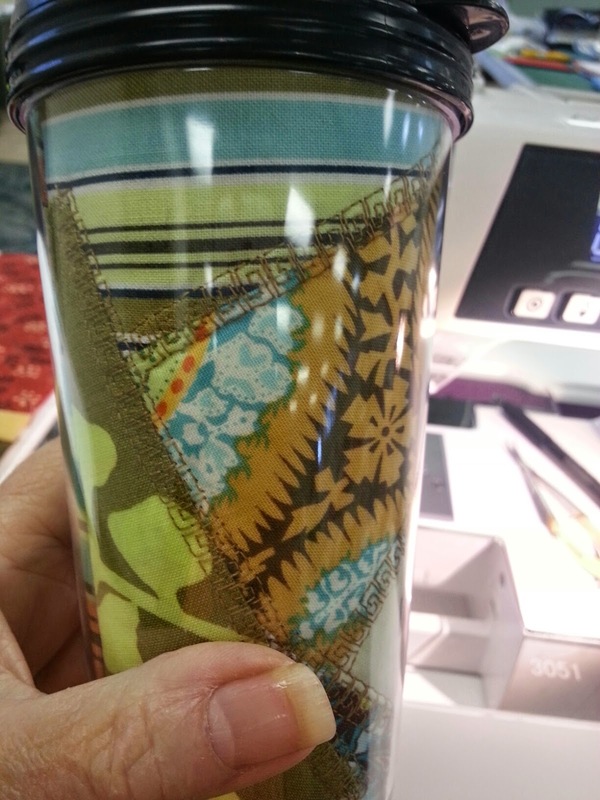 IN MY HAND - We made cute travel mugs at our sewing retreat. SHAPES - All kinds of shapes in this UFO or WIP. 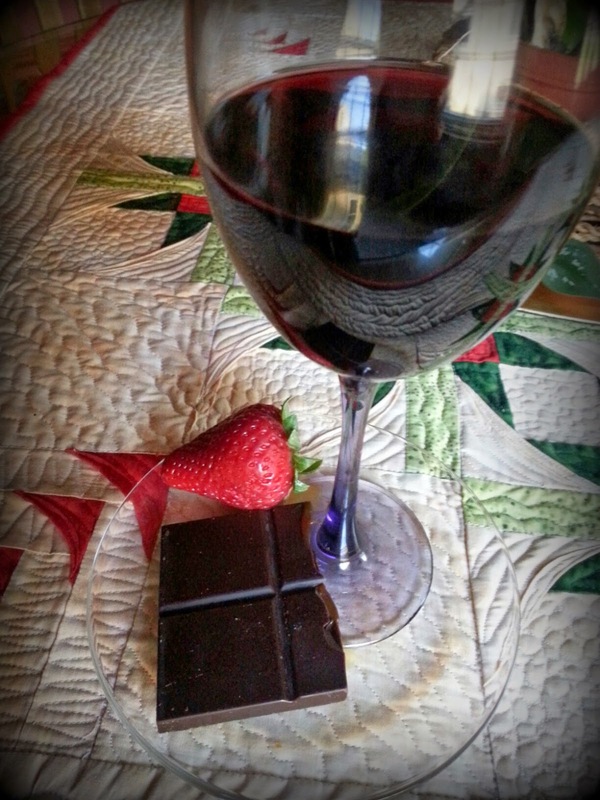 GOOD TOGETHER - What can I say about strawberries, chocolate, and a glass of red. 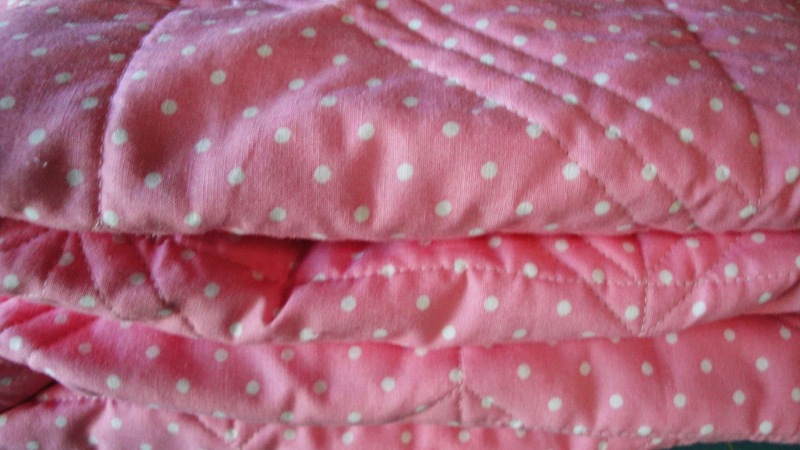 NOT MINE - I quilted this quilt; but, it's not mine.